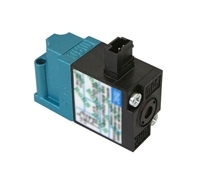 Browse here for spare/replacement parts for your Weber Model 5300 label printer-applicator. 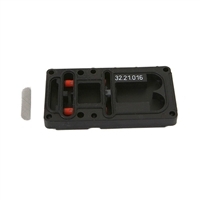 Replacement electrical system fuse, 5 amp, 250V, for a Weber Model 5300-4300 label printer applicator. 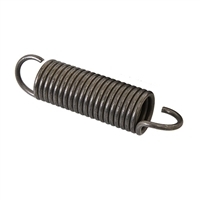 Replacement extension spring for label reel brake bar on a Weber Model 5300-4300 label printer applicator. Replacement collar assembly for label guide roller on a Weber Model 5300 label printer applicator. 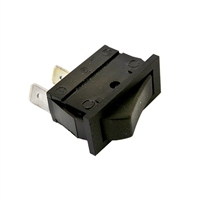 Replacement power rocker switch for a Weber Model 5300 label printer applicator. 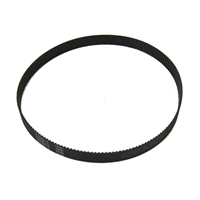 Replacement timing belt for the Weber Model 5300-4300 label printer applicator. 175T MXL x 3/8" wide. 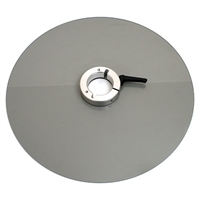 Replacement Product Sensor Reflector for a Weber Model 5300 label printer applicator. 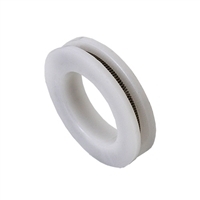 5 Micron filter element for the air filter on a Weber Model 5300 label printer applicator. 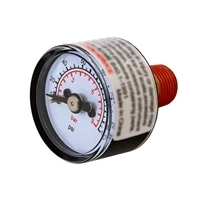 Air pressure gauge for Model 5300 label printer applicator. 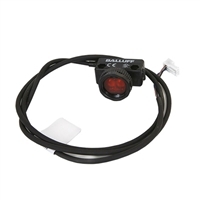 1" Dual red (PSI/BAR), 1-130 scale. 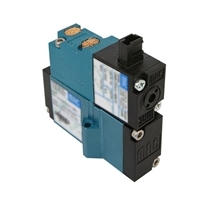 Replacement 3-way air system valve (35 Series) for a Weber Model 5300-4300 label printer applicator. 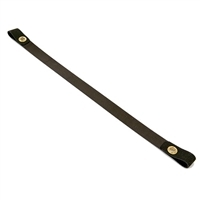 Replacement Brake Band Assembly for the Weber Model 5300-4300 label printer applicator. Double-loop. 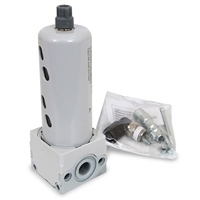 Replacement air system regulator for a Weber Model 5300 label printer applicator. 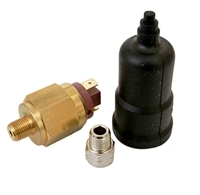 Replacement pressure switch, adapter and flexible cover for a Weber Model 5300 label printer applicator. 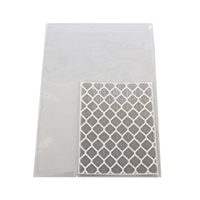 Replacement vacuum pump and replacement screen filter for a Weber Model 5300-4300 label printer applicator. 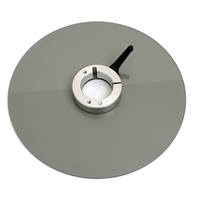 Replacement rewind diameter sensor and cable assembly for a Weber Model 5300 label printer applicator. 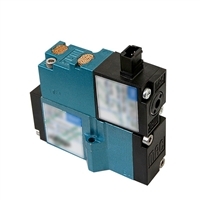 Replacement Low Label Sensor and Cable Assembly for Model 5300 label printer applicator. 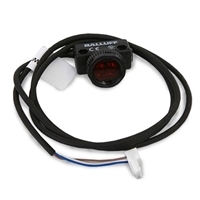 Includes sensor, cable and connector. 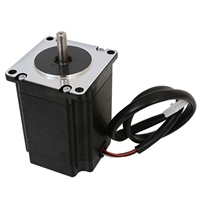 Replacement rewind motor assembly for a Weber Model 5300-4300 label printer applicator. 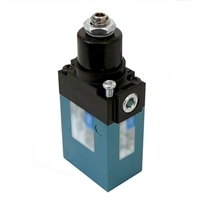 Replacement 4-way air system valve (83 Series) for a Weber Model 5300 label printer applicator. Replacement air filter assembly for a Weber Model 5300 label printer applicator. 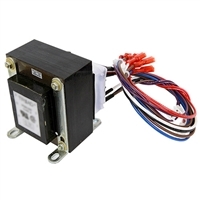 Replacement power transformer assembly for a Weber Model 5300 label printer applicator. Replacement hub assembly for the label rewinder on a Weber Model 5300 label printer applicator. Adjustable clamp to tighten assembly. Replacement hub assembly for the label unwinder on a Weber Model 5300 label printer applicator. Adjustable clamp to tighten assembly. 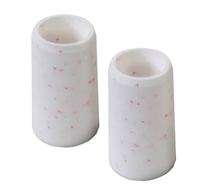 Teflon-coated air assist tube (2-hole) for Weber Model 5300-4300 label printer-applicator. 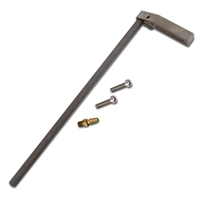 Includes mounting screws and air fitting. 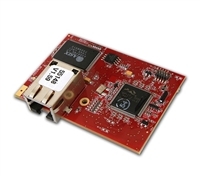 Microprocessor core module assembly board for the Model 5300 label printer-applicator. v1.59.